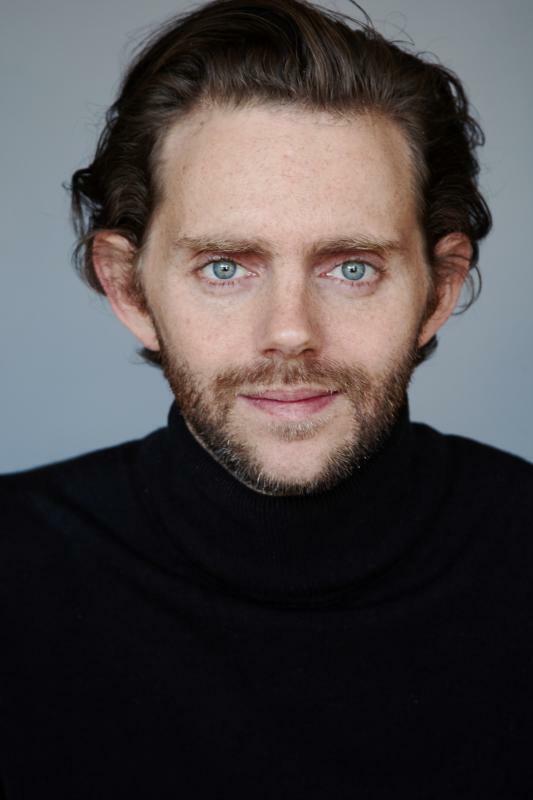 A versatile character actor and a passionate artist full of creative spirit; Mike was born in the North East of England and quickly developed an interest in art and performance. After graduating from St John's University having studied Film and Television production in York, he relocated to London and attended Drama Studio London and Redroof's Film and Television School. Since 2009 Mike has steadily amassed a varied portfolio of work, performing on stage around London. His theatre credits range from Noel Cowards "Fallen Angels", "King John", "Of Mice and Men" and "The Deep Blue Sea." His film credits include 'Easy Virtue' for Ealing Studios; Oscar winning 'The King's Speech', 'Voodoo Magic' and many more. In 2011 he founded his own production entity - Old Lamp Films - and wrapped the project 'The Journey of Alfred Small'. He is developing a number of projects with Old Lamp Films.